The beef ball texture is usually ‘smooth’ and ‘soft’ (achieved by adding water into the mince mixture before cooking) – it’s almost like fish balls but less ‘bouncy’ and softer. You also have the water chestnut in the mixture with provides good contrasting texture to the smoothness of the beef balls. 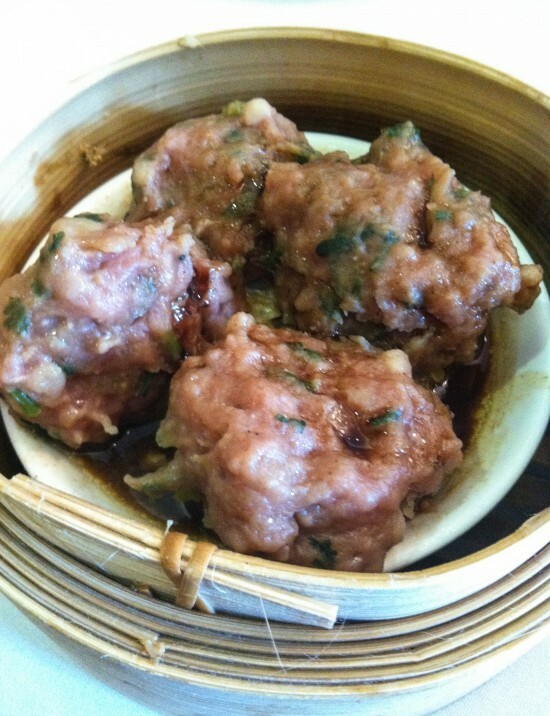 It’s one of the traditional dishes that you must try at Yum Cha!